CUTCNC[CUTCNC? :cutting machine sample maker manufacturer] advertising[advertising? :advertising material cutting machine] material cnc cutting machine[cutting machine? :CUTCNC sample maker cutting machine] can offer various cutting solutions for billboard,signage,cardboard stand[cardboard stand? :cardboard stand],poster,signboard,etc. 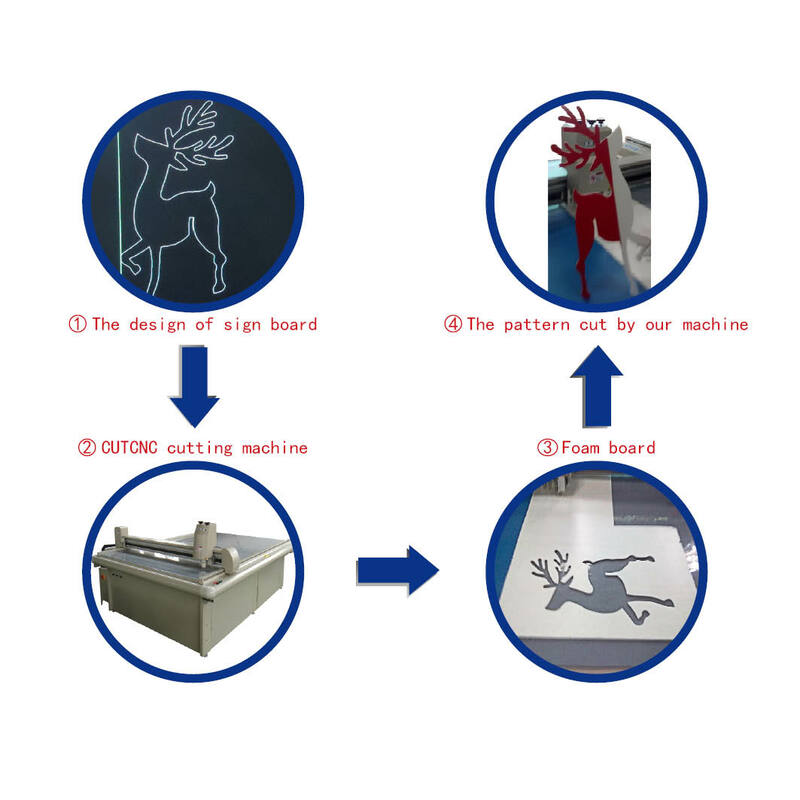 Our advertising material cnc cutting machine can cut many types of adveritising materials like KT board[KT board? :advertising KT board cutting machine], paperboard,foam board[foam board? 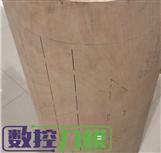 :foam board], medium-density fiberboard,etc. CUTCNC advertising material cnc cutting machine can make operations to advertising materials like cutting, half cutting, folding line making, dotted line cutting, line plotting and writing. Our models which can process advertising materials: DCP[DCP? :packaging sample cutting machine] series advertising material cnc cutting machine ; DCP-D[DCP-D? :hot model CUTCNC cutting machine] series advertising material cnc cutting machine; DCP-H[DCP-H? :packaging carton box sample cutting machine] series advertising material cnc cutting machine.